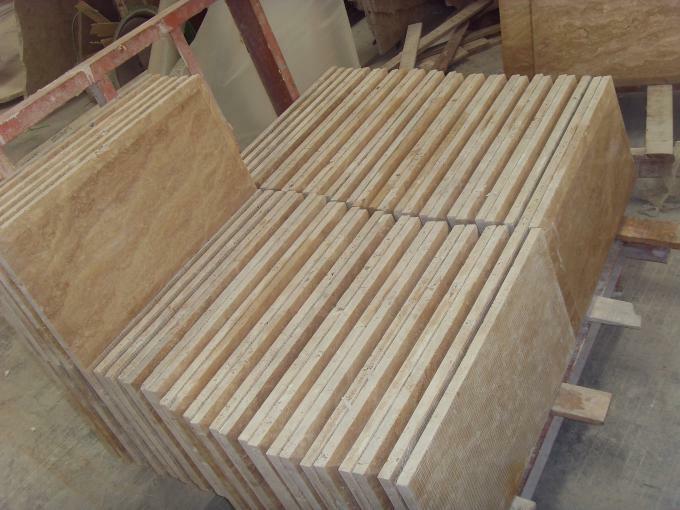 ​ Yellow beige cream travertine is an imported cave stone from Turkey, is a kind of cave stone, because the surface of stone has many holes and named. 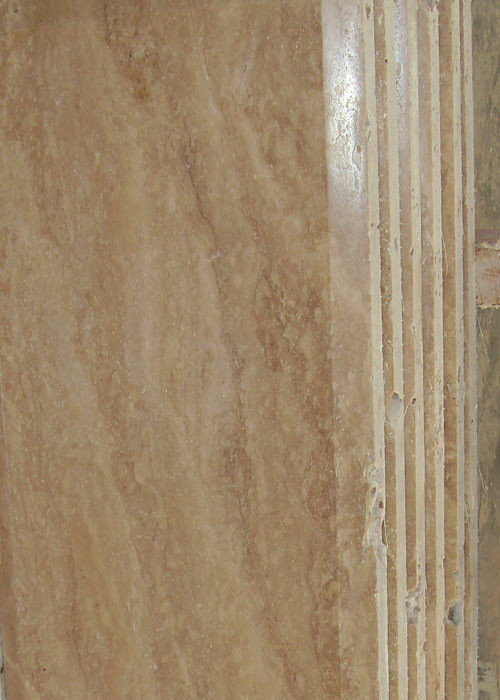 Another name-cave stone is because the surface of the stone has many holes and named, its stone name is limestone or lime hua, the use of the stone is very long, the most representative of the Roman culture of the building-the arena is the masterpiece of the Cave Stone original. 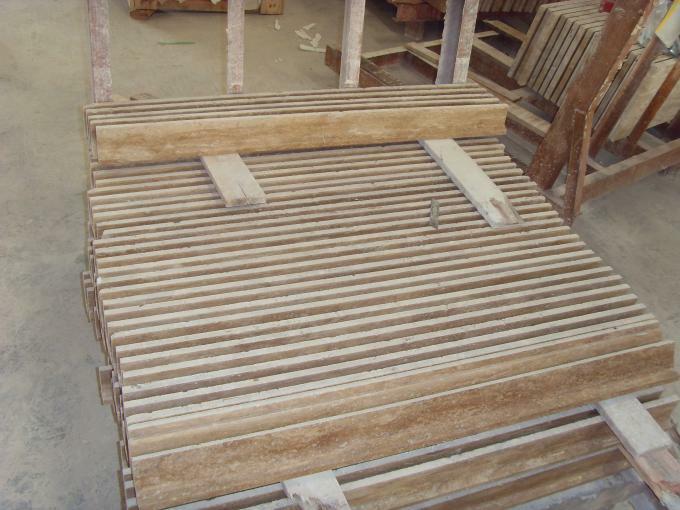 When used as decorative plate, it is generally necessary to carry out sealing treatment, even with close to the background color or colorless glue filled/partially filled holes, in order to reduce the absorption of dust, while increasing the crack resistance of the plate, can produce better economic value. 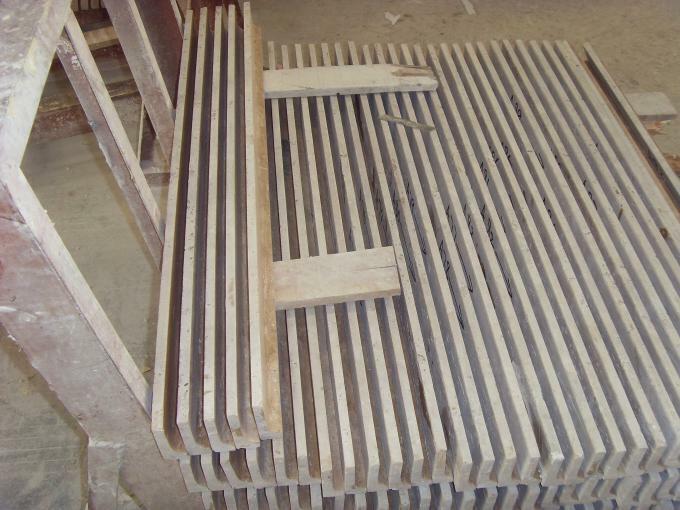 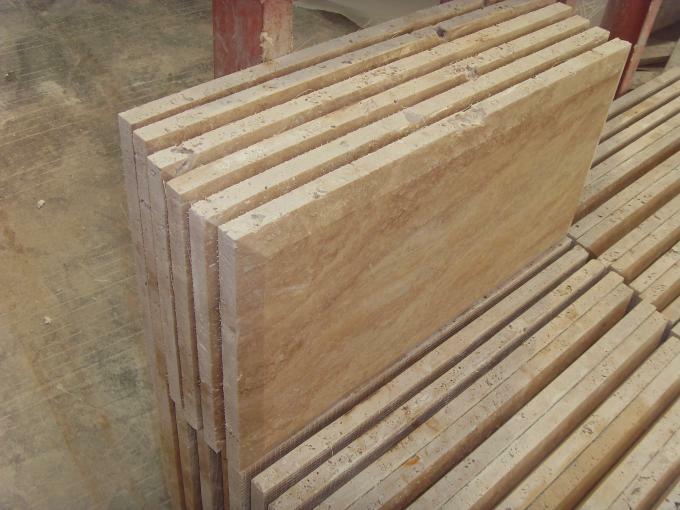 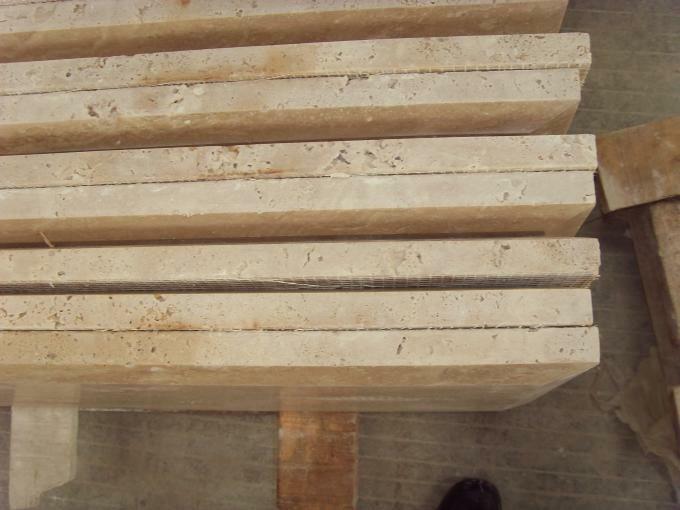 Beige travertine processing can be cut using marble head, but grinding edge treatment is generally not recommended.